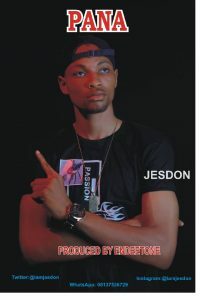 Jesse Onyeiwu popularly known as Jesdon kicks of the new year with a new jam title Pana. Pana is a great love song with a good vibe. Y’all need to listen and enjoy.